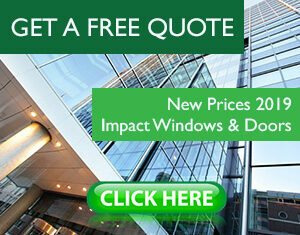 Are you looking for Impact Windows Models? 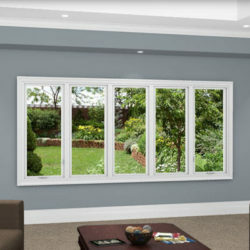 In Impact Windows Center we have all the windows models available en the market: Single hung, Horizontal roller, Fixed, Architectural, Designer, Casement and more. 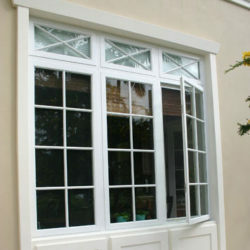 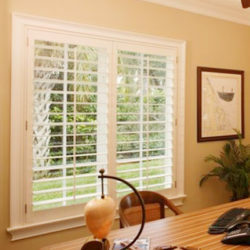 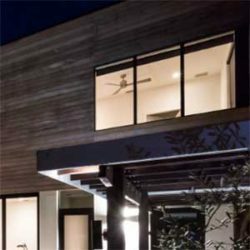 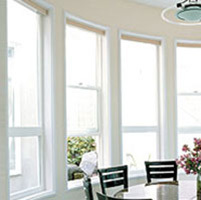 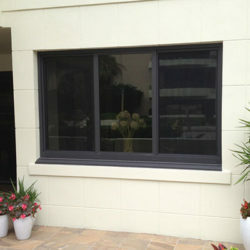 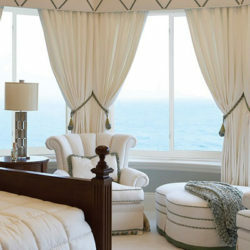 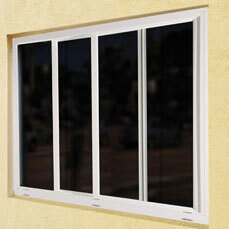 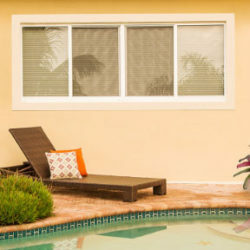 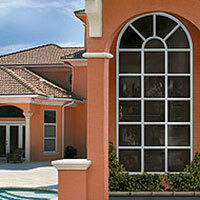 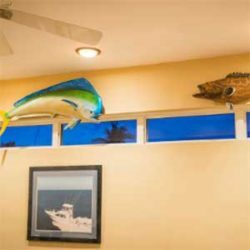 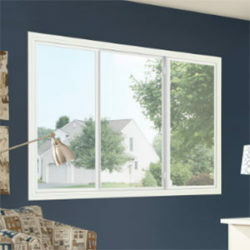 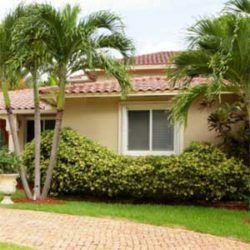 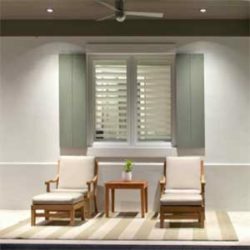 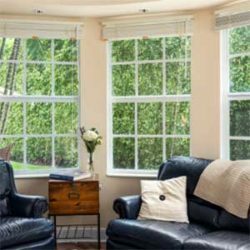 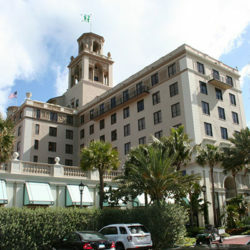 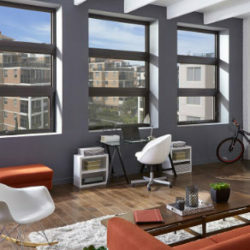 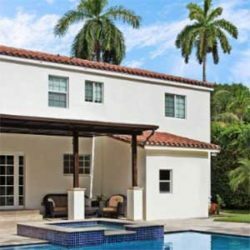 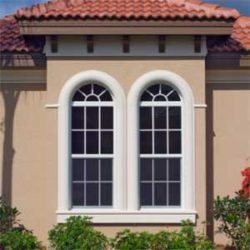 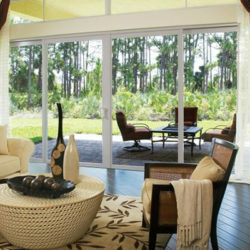 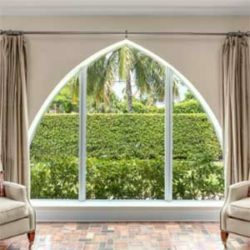 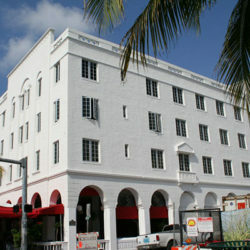 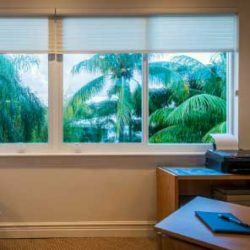 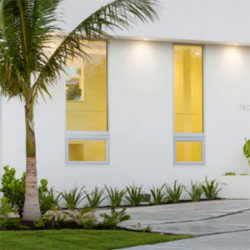 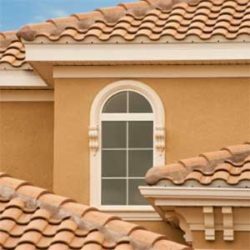 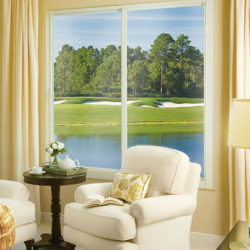 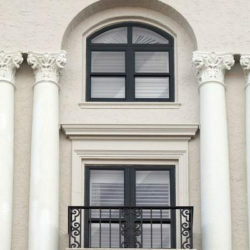 We work with all the manufacturer of hurricane impact resistant windows in Miami. 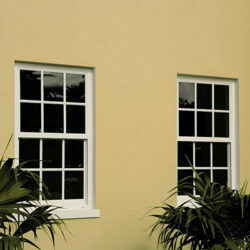 Produced to the most exacting industry standards, our high performance, high aesthetic product collections. 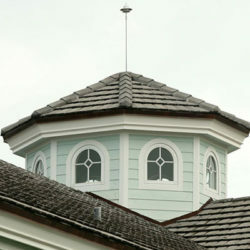 We offer advanced hurricane protection of home and commercial structures. 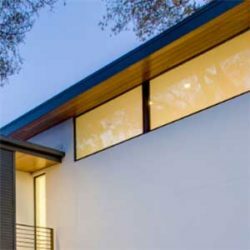 Whether your choice is aluminum or vinyl, in addition to using impact-resistant laminated glass and the finest hardware. 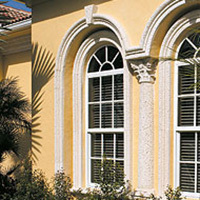 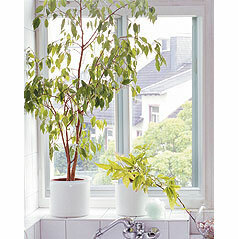 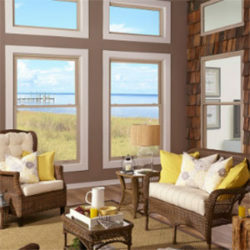 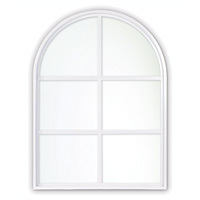 Please visit our WINDOWS CATALOG and discover all the windows type availables.